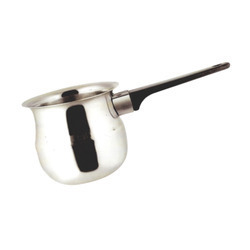 Prominent & Leading Manufacturer from New Delhi, we offer arabian kettle (dallah), amrapali glass, steel deluxe thali set, steel dinner set, rajbhog thali set and prince salt & peper. 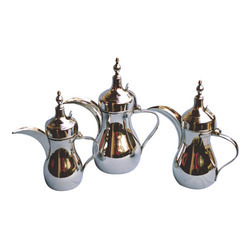 Owing to the expertise of our team of experienced professionals, we are able to manufacture and supply an exclusive range of Arabian Kettle (Dallah). Owing to the expertise of our team of experienced professionals, we are able to manufacture and supply an exclusive range of Amrapali Glass. 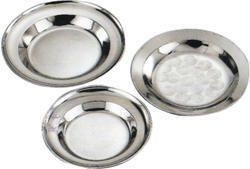 Owing to the expertise of our team of experienced professionals, we are able to manufacture and supply an exclusive range of Steel Deluxe Thali Set. Owing to the expertise of our team of experienced professionals, we are able to manufacture and supply an exclusive range of Steel Dinner Set. 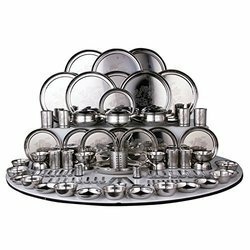 Owing to the expertise of our team of experienced professionals, we are able to manufacture and supply an exclusive range of Rajbhog Thali Set. Being a client-centric organization, we are engaged in manufacturing, exporting & wholesaling & supplying Prince Salt & Pepper. By following industry defined guidelines, these shakers are manufacture by utilizing contemporary machines, modernize technology and prime grade steel at our end. 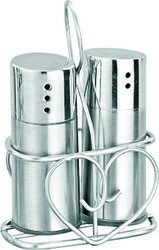 In order to ensure quality, these shakers are rigorously tested upon a series of parameters. In tune with clients' diverse requirements, we offer the entire shakers in a wide range of specifications. 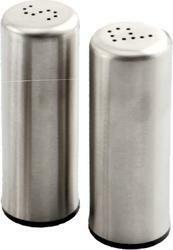 Owing to the expertise of our team of experienced professionals, we are able to manufacture and supply an exclusive range of Steel Salt & Pepper Shaker. 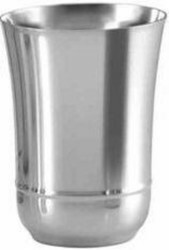 Owing to the expertise of our team of experienced professionals, we are able to manufacture and supply an exclusive range of Salt & Pepper Shaker. 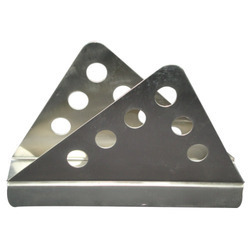 Owing to the expertise of our team of experienced professionals, we are able to manufacture and supply an exclusive range of Napkin Holder. 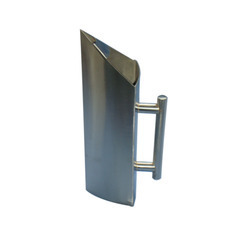 Owing to the expertise of our team of experienced professionals, we are able to manufacture and supply an exclusive range of Stainless Steel Napkin Holder. 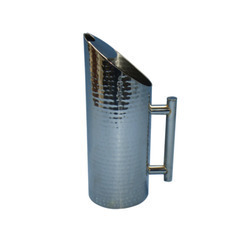 Owing to the expertise of our team of experienced professionals, we are able to manufacture and supply an exclusive range of Stainless Steel Plain Water Pitchers Jugs. 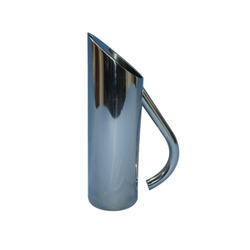 Owing to the expertise of our team of experienced professionals, we are able to manufacture and supply an exclusive range of Water Pitchers (Jugs). 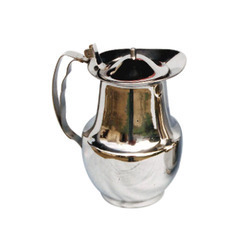 Owing to the expertise of our team of experienced professionals, we are able to manufacture and supply an exclusive range of Silvertouch Water Jug. 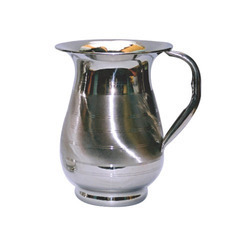 Owing to the expertise of our team of experienced professionals, we are able to manufacture and supply an exclusive range of Water Jug. 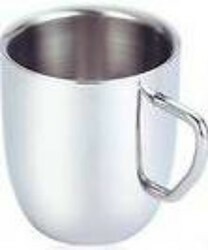 Owing to the expertise of our team of experienced professionals, we are able to manufacture and supply an exclusive range of Stainless Steel Tableware (Pitchers). 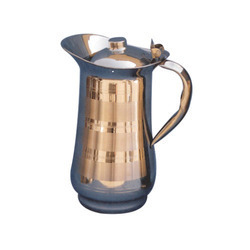 Owing to the expertise of our team of experienced professionals, we are able to manufacture and supply an exclusive range of Water Pitcher Jugs. 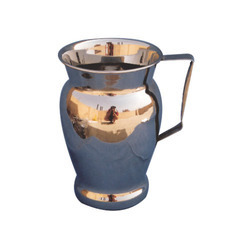 Owing to the expertise of our team of experienced professionals, we are able to manufacture and supply an exclusive range of Triangular Water Pitcher. 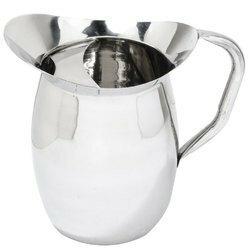 Owing to the expertise of our team of experienced professionals, we are able to manufacture and supply an exclusive range of Plain Water Pitcher. 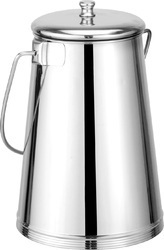 Backed by sound infrastructure, we are able to provide patrons with superior quality STAINLESS STEEL WATER PITCHER. 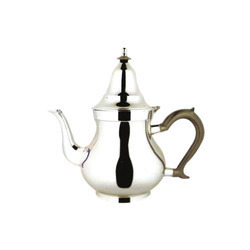 Owing to the expertise of our team of experienced professionals, we are able to manufacture and supply an exclusive range of Arabian Tea Pot Kettle. 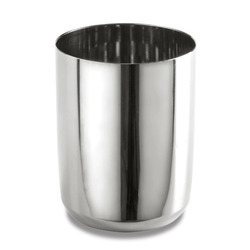 Backed by sound infrastructure, we are able to provide patrons with superior quality Stainless Steel Milk Jar/ Barni. 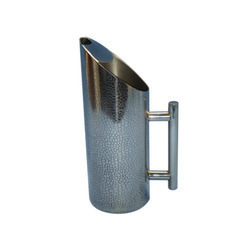 Owing to the expertise of our team of experienced professionals, we are able to manufacture and supply an exclusive range of Hammered Water Pitcher. Owing to the expertise of our team of experienced professionals, we are able to manufacture and supply an exclusive range of Water Bottle. 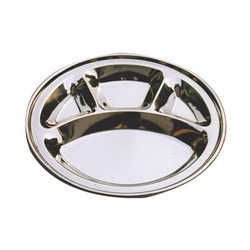 Catering to the demands of customers as a manufacturer, exporter & wholesaler & supplier, we are engaged in offering Steel Soup Plate. 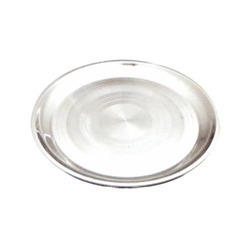 Our competent professionals manufacture these products Deep Round Tray by employing quality assured steel and sophisticated technology in adherence to the set industrial standards. 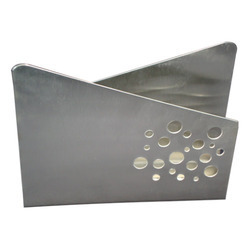 Owing to the expertise of our team of experienced professionals, we are able to manufacture and supply an exclusive range of Stainless Steel Mess Tray. Owing to the expertise of our team of experienced professionals, we are able to manufacture and supply an exclusive range of Express Mug. Owing to the expertise of our team of experienced professionals, we are able to manufacture and supply an exclusive range of Flower Glass. 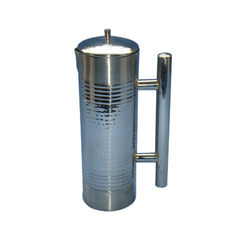 Backed by sound infrastructure, we are able to provide patrons with superior quality Steel Coffee Warmer. Owing to the expertise of our team of experienced professionals, we are able to manufacture and supply an exclusive range of Dinner Set 61 Pieces. 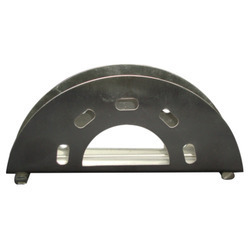 Owing to the expertise of our team of experienced professionals, we are able to manufacture and supply an exclusive range of Economy Round Steel Tray/ China Plate. 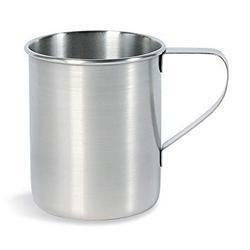 Backed by sound infrastructure, we are able to provide patrons with superior quality Stainless Steel Mug. Owing to the expertise of our team of experienced professionals, we are able to manufacture and supply an exclusive range of Round Mess Tray. 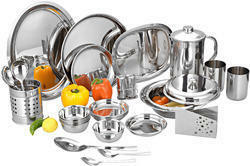 Looking for Table Ware ?